When you think of drivers who are at the highest risk for accidents on the nation’s roadways, you probably automatically think of teenagers. Statistically speaking, this is usually the case. But elderly drivers generally have slower reflexes and many other physical issues that come with an advanced age, which makes them prone to injuries as a result of motor vehicle accidents. Most families these days are purchasing GPS trackers for elderly drivers. Many elderly drivers also take daily medications that can affect their ability to effectively drive a car, issues that also must be taken into consideration when talking about safety. GPS tracking technology can definitely help in efforts to keep our elderly drivers safe when on the road. With the GPS tracking device, you can also check and monitor your loved ones driving performance. Since GPS trackers have a real-time tracking capability, you’ll know whether your elderly family member is lost or can drive on his or her own without constant monitoring.  We also provide a geo fencing feature that allow you to mark specific locations to ensure boundaries are set. Should they leave those boundaries, you will receive an alert to your phone. 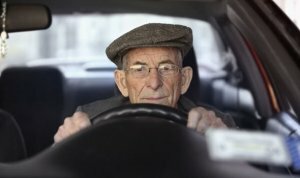 Elderly drivers are generally aware of their limitations, how things have changed and how driving is more dangerous compared to when they first got their driver’s license. They realize they’re not as sharp as they used to be and probably also know that they’re indeed safer with a GPS tracker that’s built just for them. We recommend our OBD or In Dash GPS Tracker for elderly drivers. Should you need a wearable device, contact our sales team for our new wearable gps tracker line.